Florida Pallet LLC || Recycled wood pallets save you money! 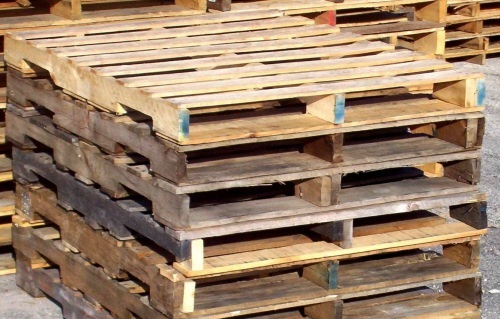 Our recycled pallets are used pallets that have been cleaned, inspected and repaired. All our recycled pallets are 100% satisfaction guaranteed. These are all heavy duty industrial shipping pallets. You can save hundreds of dollars per truckload compared to new pallet prices. Here's a few examples. 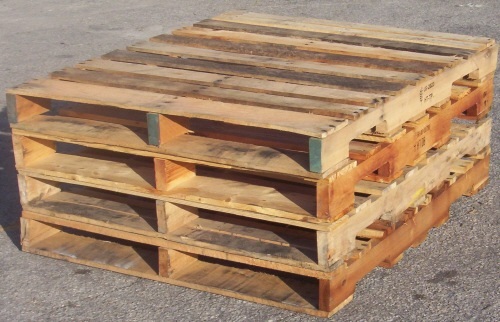 We have many different sizes and styles of recycled pallets available and will surley have one that suits your needs.